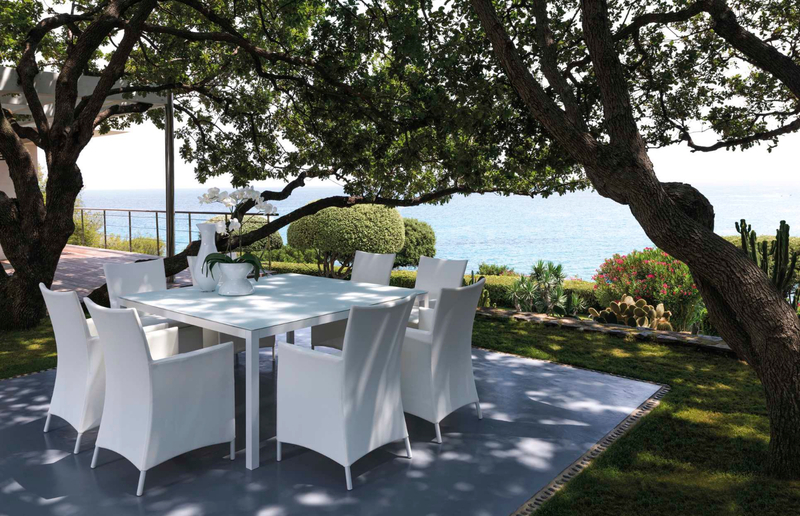 Touch Luxury is an outdoor armchair noble and refined in summer and fresh clothes. 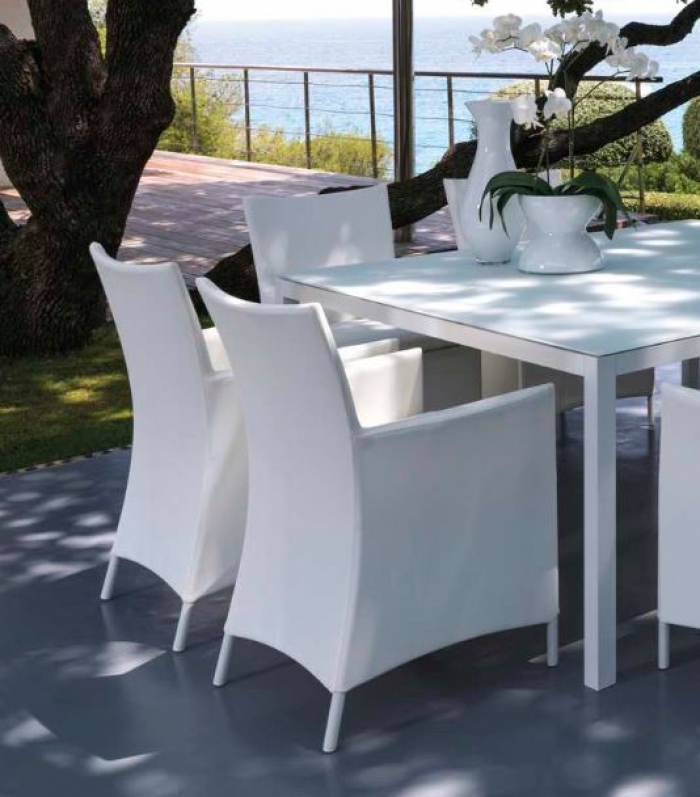 The modern and particular design, the steel structure completely covered in white or dove grey textilene. 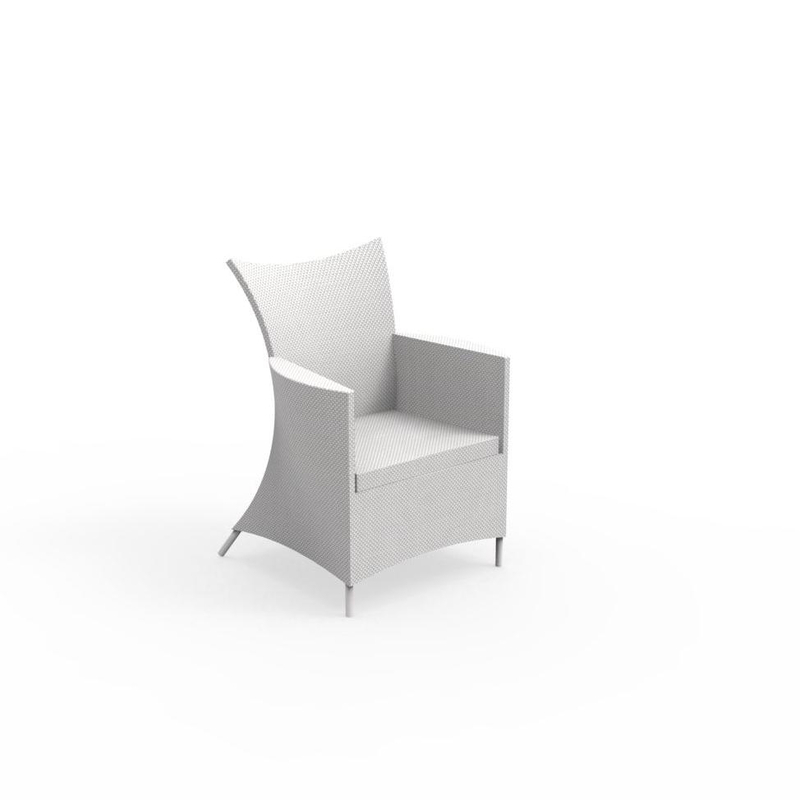 Touch luxury armachair has cutting-edge processing and meticulous finishing, the best that Talenti offers for the entire Touch line. Touch Luxury the armchair, an exclusive complement of lovely meeting between friends.